The drugs were discovered following a raid on a premises in Newcastle, west Dublin. A MAN IS to appear before Blanchardstown District Court this morning in connection with the seizure of over €1.6 million worth of cannabis. 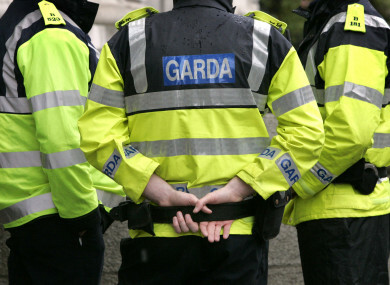 The drugs were discovered following a raid on a premises in Newcastle, west Dublin on Tuesday. Officers from the Garda National Drugs and Organised Crime Bureau assisted by the Special Crime Task Force investigating serious organised criminal activity carried out the search. A man in his late 30s was arrested by gardaí. He is being held at Clondalkin Garda Station under Section 2 of the Criminal Justice (Drug Trafficking) Act 1996. Gardaí said that the investigation is ongoing. The man will appear before court this morning. Email “Man due in court this morning over €1.6 million cannabis seizure in Dublin”. Feedback on “Man due in court this morning over €1.6 million cannabis seizure in Dublin”.